Next Post: Dandelion Wine, How to save a Wildflower Wine. 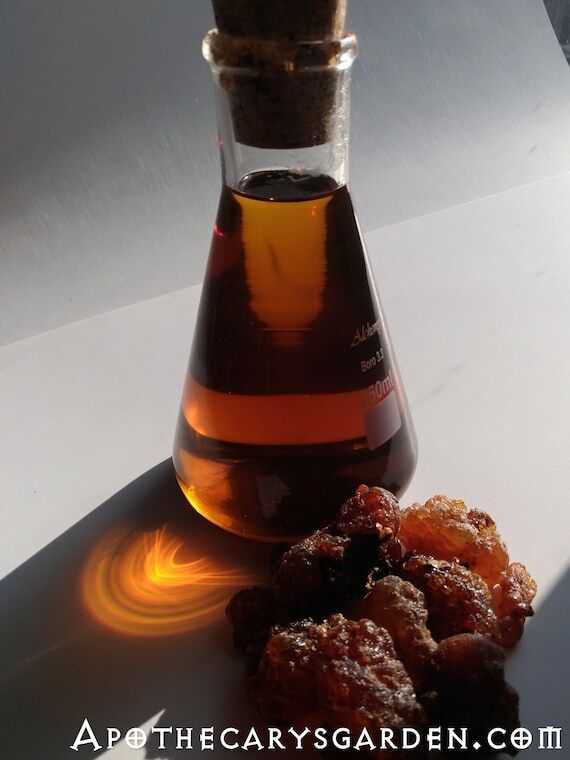 Been doing research on Boswellia resins – I know that Boswellia Papyrifera and Boswellia Serrata resins contain Boswellic Acids but I am under the impression that the Serrata has a higher percentage of Boswellic Acids in it , in fact that Serrata has the highest percentage Boswellic acids , approx 30% is that true? Secondly so then what is the percentage of Boswellic acids in the Papyrifera ? Though there are occasional studies done on the Boswellic acid content in Boswellia papyrifera, B. Carterii/Sacra, B. Serrata, I believe it to a great degree depends on the batch of resin tested, where and when it was harvested, whether it was from the first cut or last cut of the season, winter or summer harvest. 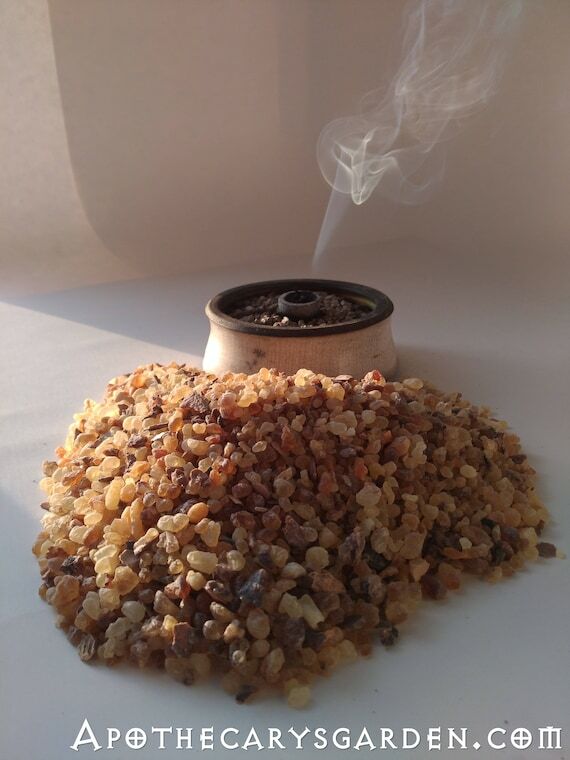 The jury is still out on which Frankincense wins the Boswellic acid contest. That being said, I believe the last study I saw claimed that the Boswellia Papyrifera sample they tested had the highest % of Boswellic acids compared to specimens of other Boswellia species resins. 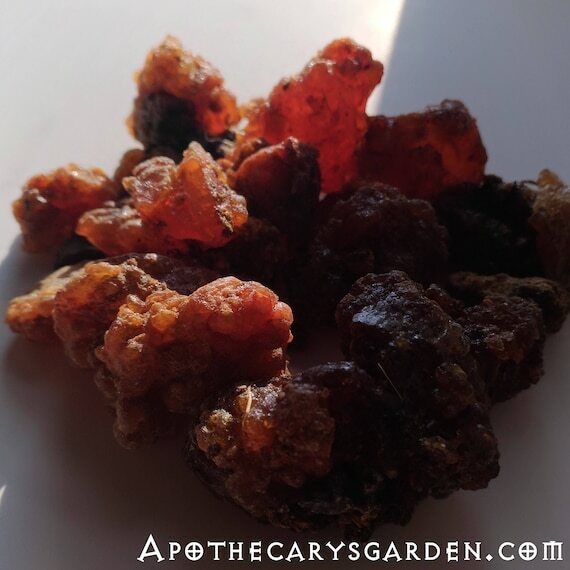 We also have to keep in mind that there are other important, less famous compounds and resin acids with beneficial effects that make up the resin portion of Frankincense. Sometimes, natural, therapeutic compounds are more effective in their whole & natural state than after being isolated and processed. There is so much we don’t yet know about how these natural compounds work. I love the resonance with truth and delusion here, in the frank-incense and its travels – being myself now in an exciting time of discriminating the levels. A lot of precision in this post – thank you! And so many fields to come, undoubtedly. Oh, and where can I get some of that cool frank-fereana chewing gum? Am enjoying my A-A-C 4-1-1-13.